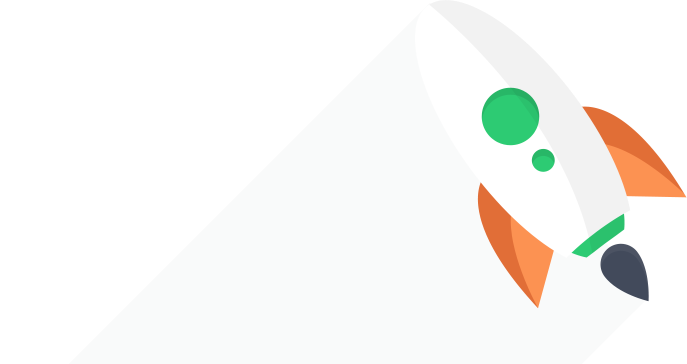 A simple, elegant and intuitive SaaS to retrieve any data from the cloud. We operate with the best network provider, process your files with the highest speed thanks to our 1Gbps servers. Get your files instantly through our easy-to-use interface. With your account you are able to upload/download any of your files to/from the cloud. Secure downloads, your IP-address is never revealed to filehosts/torrent trackers. You can delete your account anytime! Uses powerful servers to download your torrents to your account directly. Keeping your identity secure, no seeding required! Our dedicated support team is available 24/7 to answer all technical difficulties you may encounter with your service. Enjoy dozens of tools, a reliable API and a world-class customer service to get the most out of Deepbrid. No contract. No risk. On-demand renewals. Answering some of the common questions about Deepbrid account. 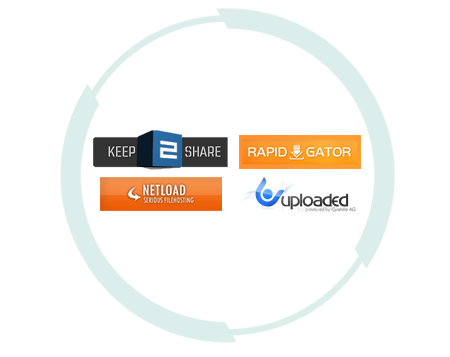 With the free account you will be able to fetch up to 4 file-hosting links every day. You may use some of our features, except a couple of premium file-hosting sites for which usage is just for paid members. What options come with the free account? No. You can start with a free plan before opting to purchase a paid membership. You can select the amount of months you wish your membership to last. This flexibility allows you to opt for Deepbrid only when you actually need it. Do I need to choose a plan now? We support any type of HTTP, HTTPS and BitTorrent link. We also support fetching data such as video or audio from hundreds of sources. What sorts of links and/or sites do you support? Actually we accept many payment options in order to make easy your purchase with us, choose yours and start your membership today! Create an account now! It's Free! Comes with 24/7 live chat support and a free offer! Our service acts like a gateway between you and the filehost service, redirecting the file directly to you from filehosts servers. We never save the file on our servers, therefore Deepbrid is totally within the boundaries of legal work. © 2017-2019 Deepbrid.com - All rights reserved.